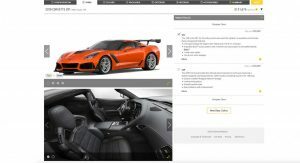 The online configurator for Chevrolet’s hotly anticipated 2019 Corvette ZR1 is up and running, and Chevrolet has also disclosed the car’s pricing. 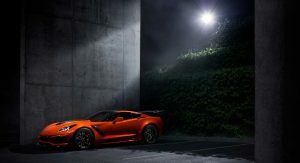 First thing’s first: the ’19 Corvette ZR1 carries a price tag of just under $120,000, as we expected. 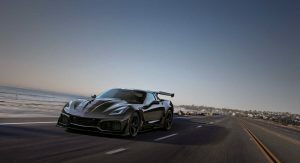 With destination, a base Corvette ZR1 Coupe costs $119,995. Going with the convertible body style brings that price up to $123,995. Two trims are available at the moment, the 1ZR and 3ZR. 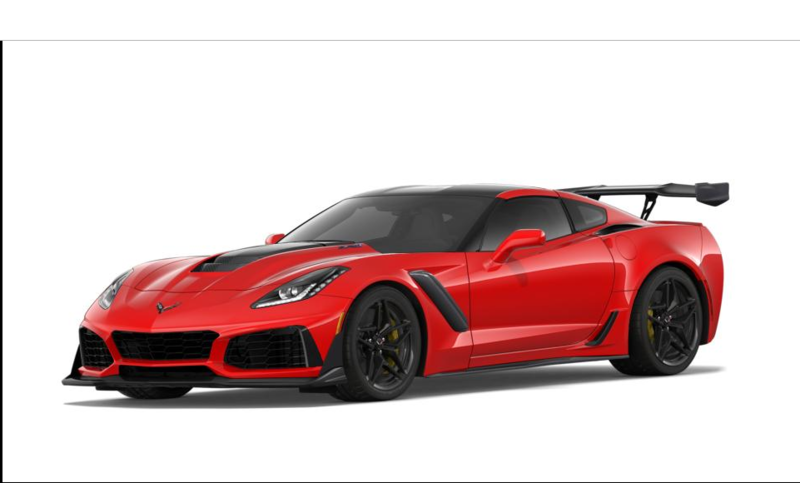 The 1ZR sounds like the enthusiast’s choice, as it skips out on luxury features to keep the vehicle’s weight as low as possible – or at least that’s how Chevrolet puts it: “The 1ZR is the ZR1 for Corvette purists who want the lightest car available,” reads the configurator. 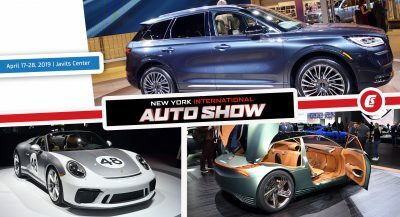 That doesn’t mean the 1ZR is a stripped-out model, as it comes with two 8-inch displays, a nine-speaker audio system, a removable carbon-fiber roof panel, Brembo carbon-ceramic brakes, 4G LTE Wi-Fi connection and a color head-up display. 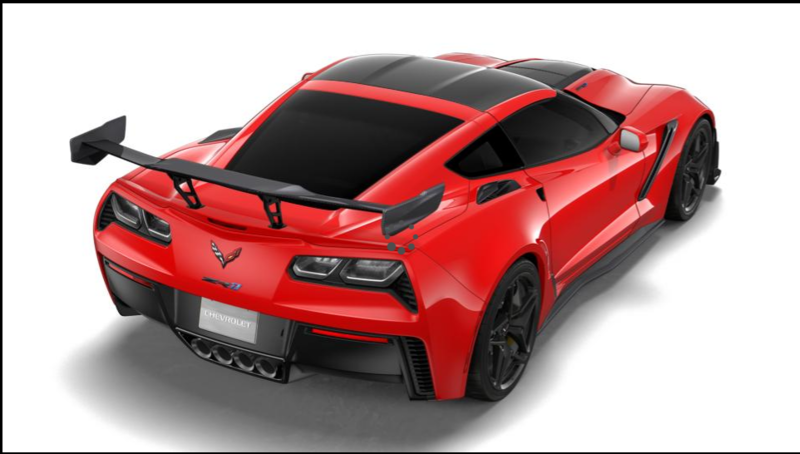 Opting for the 3ZR trim brings the cost of the Corvette up to $129,995 and adds heated and ventilated seats, front curb-view cameras, a Performance Data Recorder, navigation, Nappa leather seats, a 10-speaker Bose audio system and auto-dimming mirrors. While we don’t usually harp on car colors, the Corvette ZR1 has some interesting names for its paint schemes. Corvette Racing Yellow Tincoat, Long Beach Red Metallic Tincoat and Sebring Orange Tincoat all cost an additional $995. Out of those three choices, Sebring Orange Tincoat looks the best. Watinks Glen Gray Metallic and Admiral Blue Metallic are two other paint jobs that look quite good. 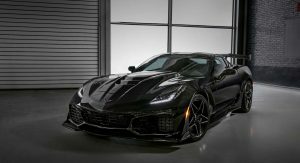 The Corvette ZR1 comes with a seven-speed manual gearbox as standard, while going with an eight-speed automatic transmission is an additional $1,725. Lending a helping hand in building your engine at the automaker’s GM Performance Build Center in Kentucky will cost you an extra $5,000. 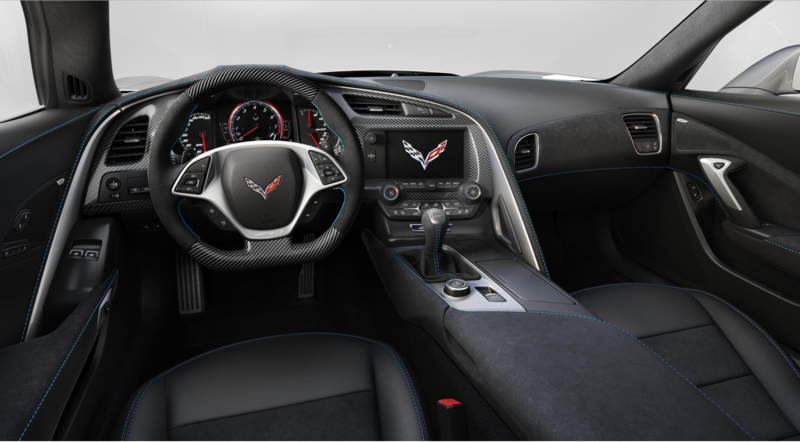 As with the Corvette Z06, there are a bunch of interior and exterior options to choose from, including a car cover that turns your supercar into a race car. 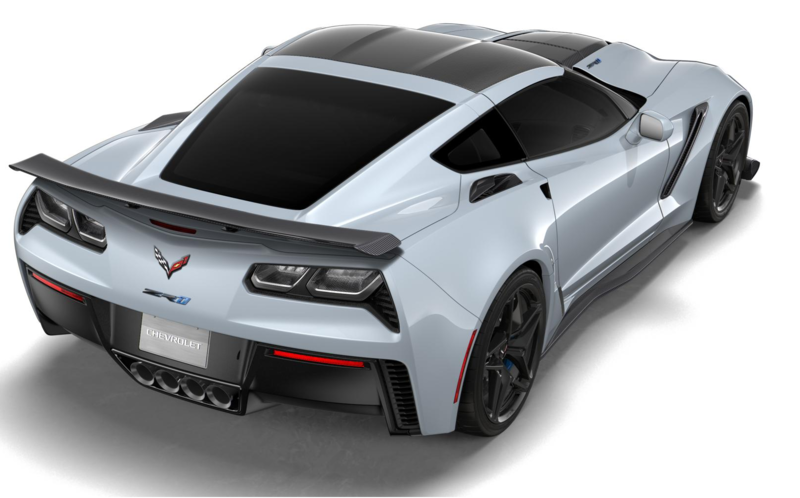 You can access the configurator right here – and after spending some time with it, maybe you’ll let us know what your ideal ZR1 looks like in the Comments section below. 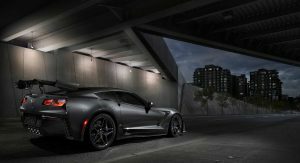 Could ZR1 be the best Corvette yet? 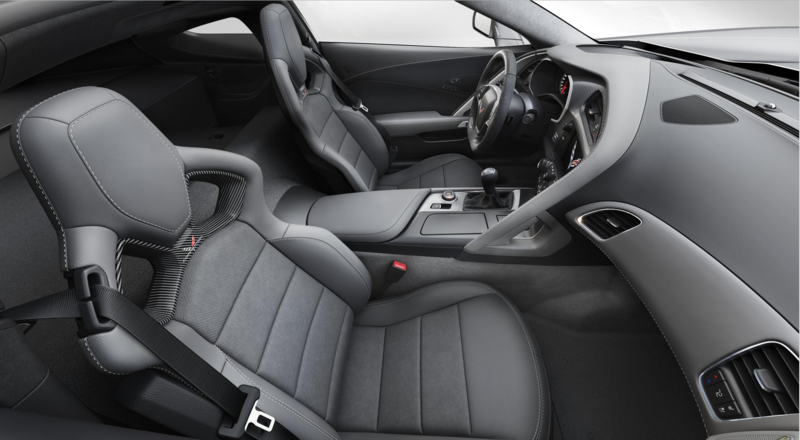 It seems now they are so track focused, even European media praised Camaro ZL1 1LE. Surprised that it costs around the same as the GT-R NISMO was. 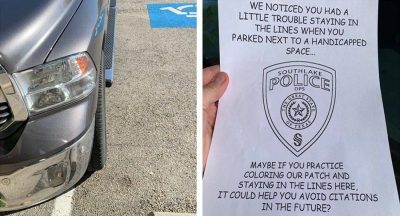 Thought it would be more expensive. I’m not surprised at all. 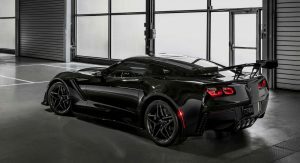 The Corvette has been a performance bargain for decades. Tried a more monochromatic look with the “Ceramic Matrix Gray Metallic” paint. I’ve seen this in person on the anniversary model, and it is pretty slick (definitely will be a collector color and likely not to be offered for long). I’m not wild about the gray interior, but the red is too intense. I wish there were some more muted interior colors. 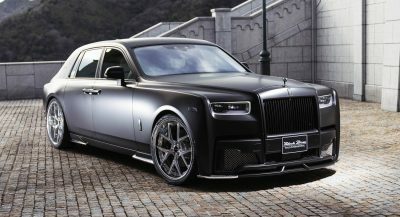 In real life, I would probably opt for black with sueded accents and blue stitching instead. 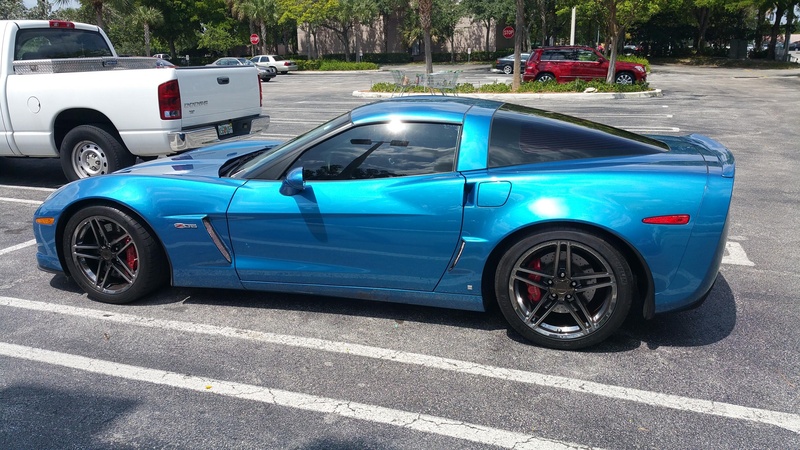 Also the blue exterior color is terrible for a Corvette. It looks like something off a Buick. The C6 ZR1 had a really pretty “Jet Stream Blue” color that I miss. 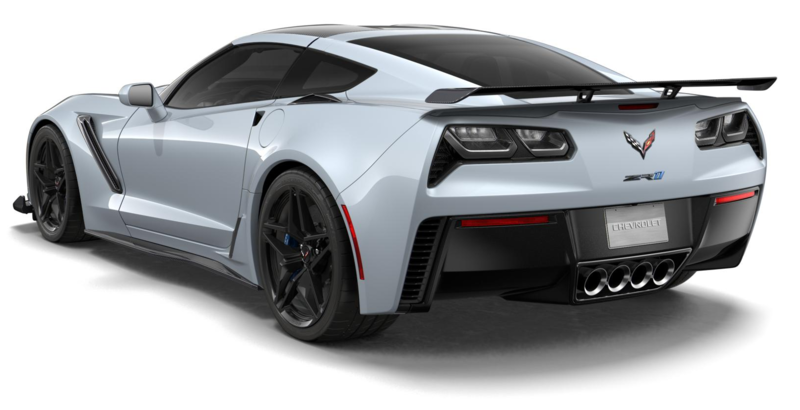 I thought there was going to be an active aero option for the ZR-1??? Next PostNext Let’s Unbox A Dodge Demon Crate, Shall We?